Do you like to keep a tidy home but are all but allergic to cleaning? A smarter vacuum may be the solution. Now arguably viewed as smart home products, automated robotic vacuums don’t just clean for you and save you time, they also often have built-in technology that allows them to clean more efficiently. 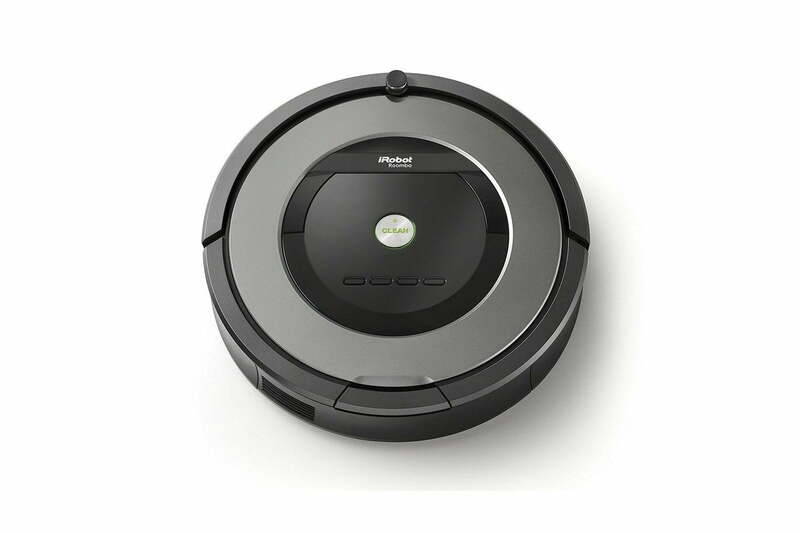 The industry leader in robotic vacuums is the iRobot brand, which is currently offering some impressive Roomba vacuum deals. Introduced in 2002, these smart vacuum cleaners feature a set of sensors that allow them to perform tasks most generic vacuums cannot. 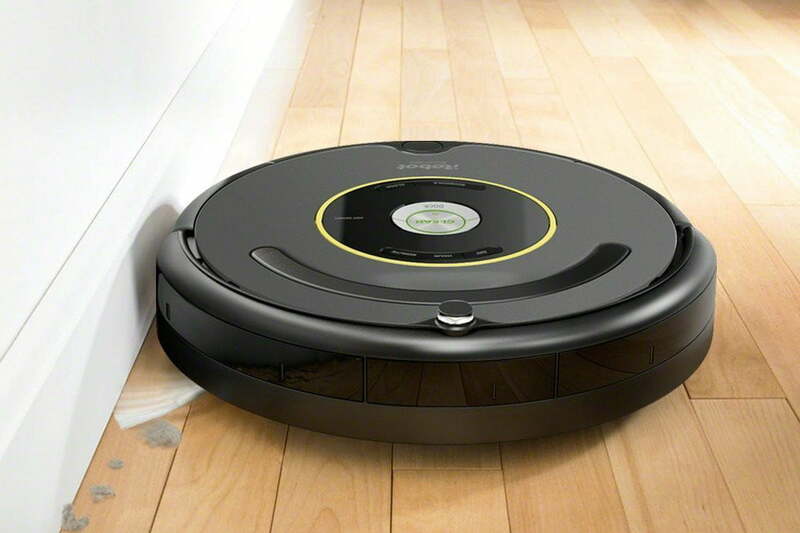 They operate using an embedded computer in conjunction with the Roomba Open Interface. Many are Wi-Fi-compatible and can be controlled via mobile apps. Although there have been some recent security concerns about the products, the company’s CEO was quick to address them. Read on to discover the best Roomba deals available right now, along with a few budget-friendly Roomba alternatives from other brands. 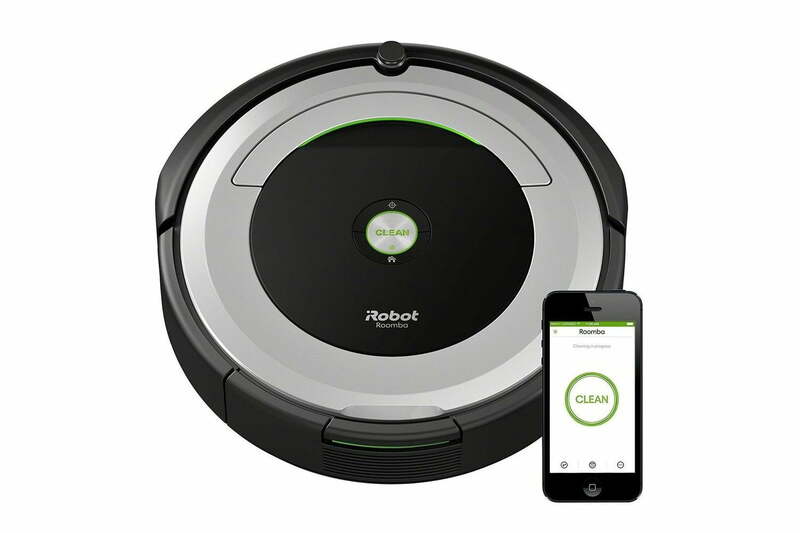 Clean and schedule the iRobot Roomba 690 anytime and from anywhere with the Wi-Fi iRobot Home App (available via iTunes and the Google Play Store). The app allows you to access tips and support, turn on push notifications to receive real-time updates on cleaning jobs, and more, all from your smartphone. Whether you’re tackling pet hair, dirt, or crumbs, this iRobot device has all the suction power you need to get the job done. Along with all the best basic features of of a smart vacuum cleaner, this Wi-Fi model is compatible with Amazon Alexa and Google Assistant. You can simply ask Alexa or the Google Assistant to start, stop, or dock your Roomba 690 vacuum cleaner at any time. 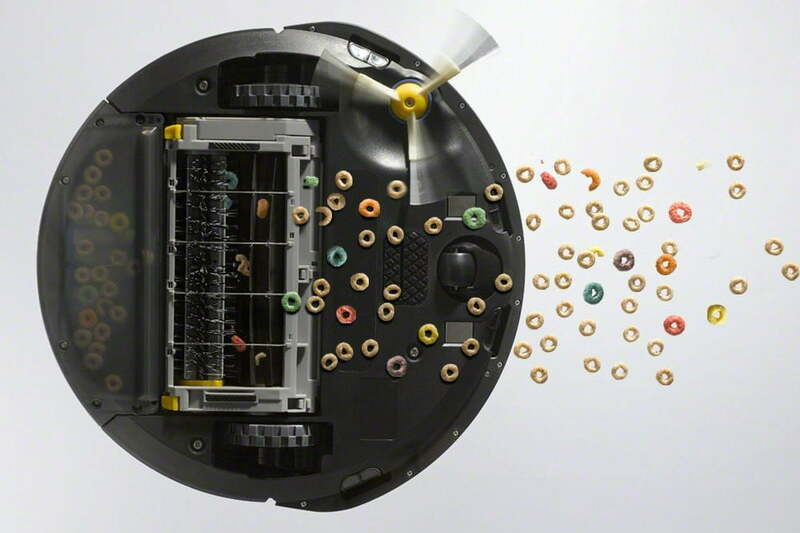 Come home to a freshly cleaned house every single day with the iRobot Roomba 650. This powerful model keeps your floors clean by allowing you to schedule your Roomba 650 robotic vacuum to tidy up your home up to seven times per week. Whether your home has carpet, wood, or both, cleaning isn’t an issue. The 650 automatically adjusts to all floor types including carpet, tile, hardwood, laminate, and more. Engineered for performance, the Roomba 614 has a patented three-stage cleaning system that uses dual multisurface brushes, a specially designed edge-sweeping brush, and vacuum suction to attack everything from small particles to large debris on your floors. Clean dirt even where you don’t see it with an edge-sweeping brush that is mounted at a 27-degree angle to sweep debris away from tough-to-reach spots. An upgrade from the Roomba 690 model, the new iRobot Roomba 980 provides multiroom coverage with special iAdapt 2.0 navigation that uses visual localization to allow this Roomba 980 to seamlessly and efficiently navigate an entire level of your home and keep track of its location. This model also bundles voice control into the mix for an easier time issuing robot orders. With a Wi-Fi-enabled app, you can control it’s cleaning pattern, counter-rotating, and schedule straight from your smartphone. The Roomba 980 can run continuously for up to 120 minutes, then automatically recharge and resume cleaning to complete an entire job. 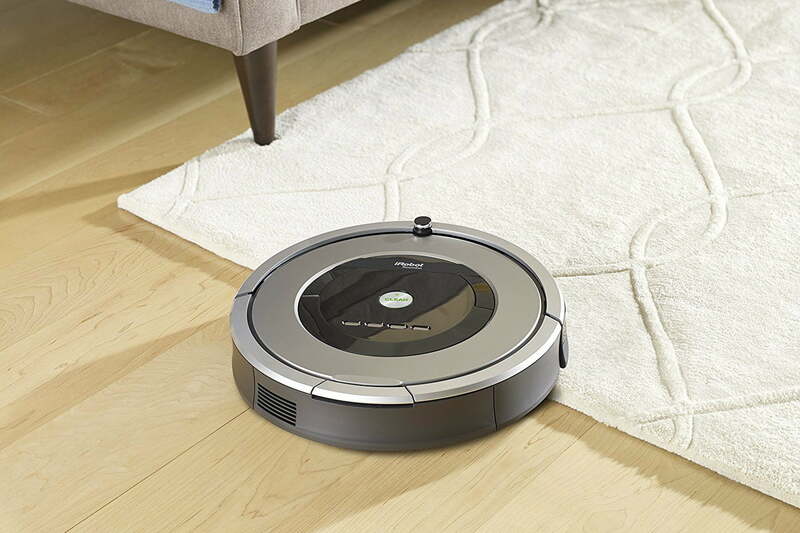 This model has a low 3.6-inch profile design, so it can vacuum where dirt and dust hide, navigating around furniture and under beds, sofas, and other hard-to-reach places. Most notably, it provides 10 times the suction power of previous models of the same vacuum cleaner. Though the retail price for the 980 is $900, we scoped out a couple of cheaper options on Amazon. 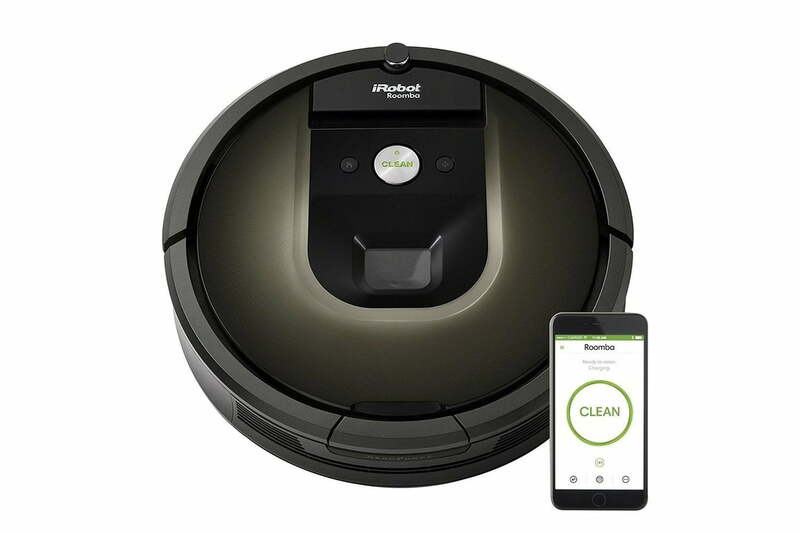 Similar to the 980 model, this vacuum cleaning robot lets you schedule cleaning from anywhere with the iRobot Home App that’s compatible with Amazon Alexa and the Google Assistant. The 800 series was originally introduced in 2013 with upgraded technology including an aeroforce performance cleaning system, which is five times more powerful than older models, and an iRobot XLife battery that is recharged using the dual mode virtual wall barrier. If you’re looking something with a decent battery life with side brushes that can handle just about any carpet or floor, the 800 series is a great option. The 960 model provides five times the cleaning power of previous models (whereas the 980 provides 10 times) and you can control it using the iRobot Home App. This model runs continuously for up to 75 minutes, and then automatically recharges and resumes cleaning to complete the entire job. 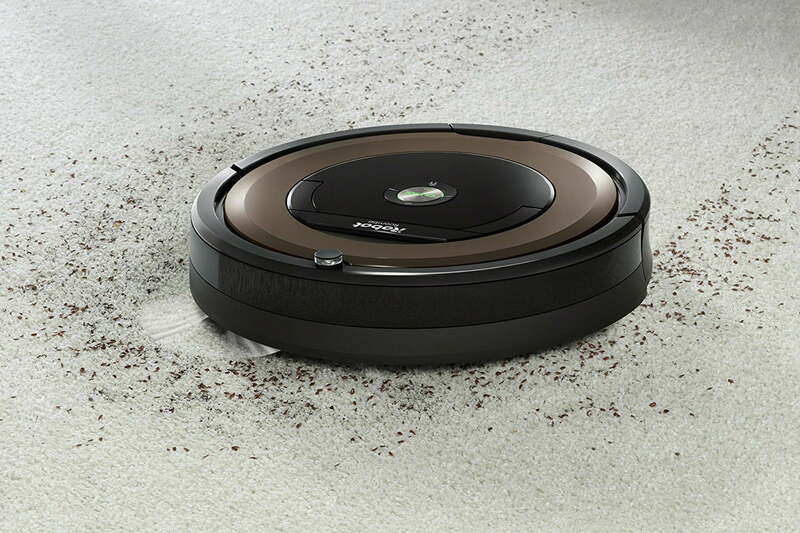 The Roomba 860 comes with a dual-mode virtual wall barrier that gives you greater control over where your vacuum cleans. The included wall barrier also has a Halo Mode that keeps your vacuum away from items you want it to avoid, such as pet bowls and valuables. Thanks to Dirt Detect Series II technology, this is one of those Roomba models that has both optical and acoustic sensors to detect high concentrations of dirt, dust, and pet hair. This model has an extended battery life that allows it to clean three times longer than iRobot advanced power system battery models. It also has a generation 2 motor for improved cleaning performance and lower maintenance compared to previous models. 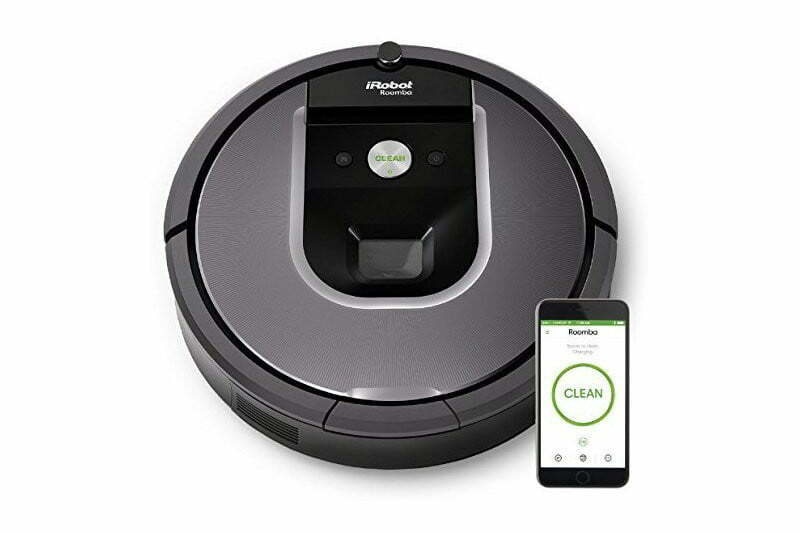 This robot features the patented AeroForce 3-Stage Cleaning System that uses tangle-free, multisurface brushes, and power-lifting suction to provide five times the air power of older models and pull in any embedded dirt, debris, and pet hair. This Roomba can’t handle those high-pile messes, however, it’s ideal for homes with pets, as the high-efficiency filter captures 99 percent of all allergens, pollen, pet hair, and particles as small as 10 microns. The 877 model features a virtual wall lighthouse beacon that allows it to make more than 60 decisions per second. As a result, the Roomba adapts to your home and helps thoroughly clean your floors while avoiding stairs and other drop-offs, thanks to its handy cliff detector. With a 45 percent discount, this particular robot vacuum provides a low price for a quality product you won’t find in-stores. 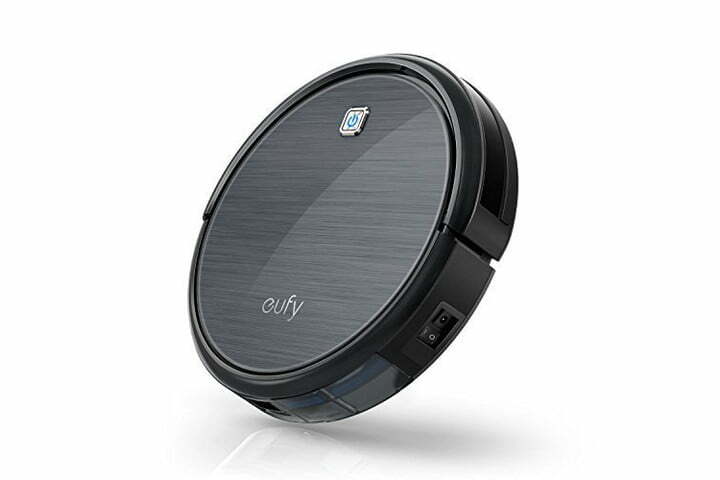 Eufy offers an affordable app-based alternative to the higher-end Roombas with the Eufy RoboVac. This easy to use robotic vacuum quietly cleans your floors of dirt, pet hair, and even small solid objects thanks to its improved sucking power, while 11 infrared sensors and a pressure-sensitive bumper allow it to navigate freely — and it comes in at affordable price. The RoboVac 11’s lithium-ion battery keeps it running for up to 1.5 hours at a time before automatically redocking for self-charging. 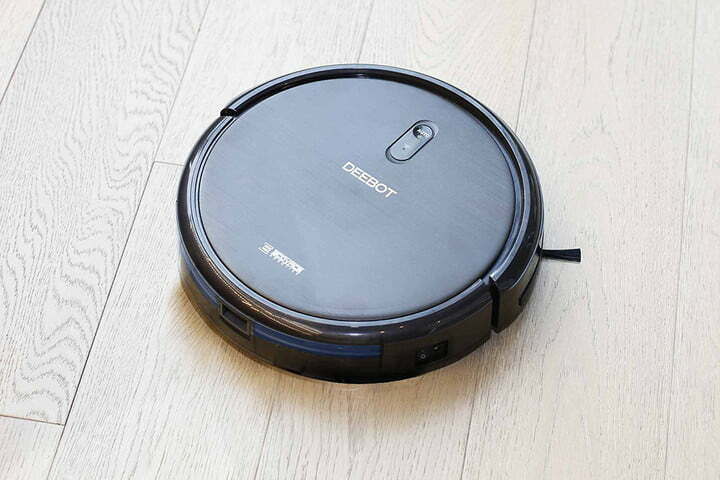 The Deebot’s internal battery can keep the vacuum going for more than an hour and a half before needing a charge. This top-selling smart multi-surface, low-pile vacuum can be yours for just $200 after you clip the $30 coupon. Promo codes don’t last forever, however, so you better hurry if you want to get it at this price. Looking for more great stuff? Find more vacuum deals and more from our curated deals page, or follow us on Twitter for the latest savings. Published on Tue, 09 Apr 2019 00:49:42 GMT, © All rights reserved by the publisher.